Location: Quiet Study Area (at the back of the Library). 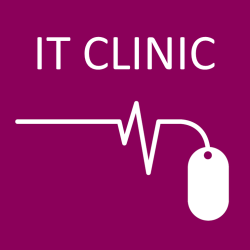 See a member of the IT support team for advice or help with passwords, laptops, mobile devices, WiFi etc. 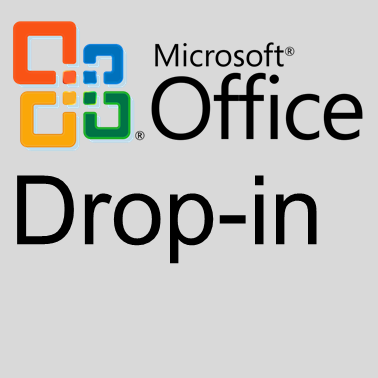 Drop-in help with Microsoft Office (Word, PowerPoint, Excel...) from our IT trainer, Fiona Graham. During term time, the ASC drop in is open 12.30 - 2pm Tuesday-Friday in the library foyer (subject to staff availability). Up to date information about the ASC will be posted in the Study+ pages on the VLE (SGUL login required).